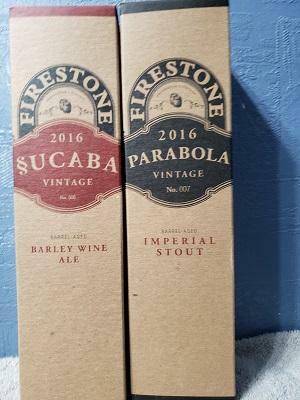 Firestone Parabola & Sucaba - both 2016. Time to clear out the collection, all listings reduced. Will ship to Continental USA. Paypal preferred, will also accept Venmo upon request. Will combine shipping on multiple listings.